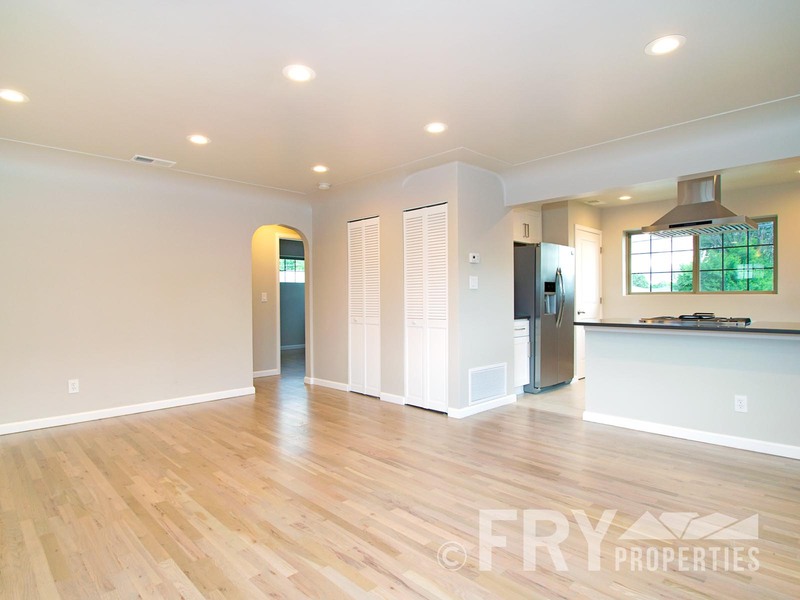 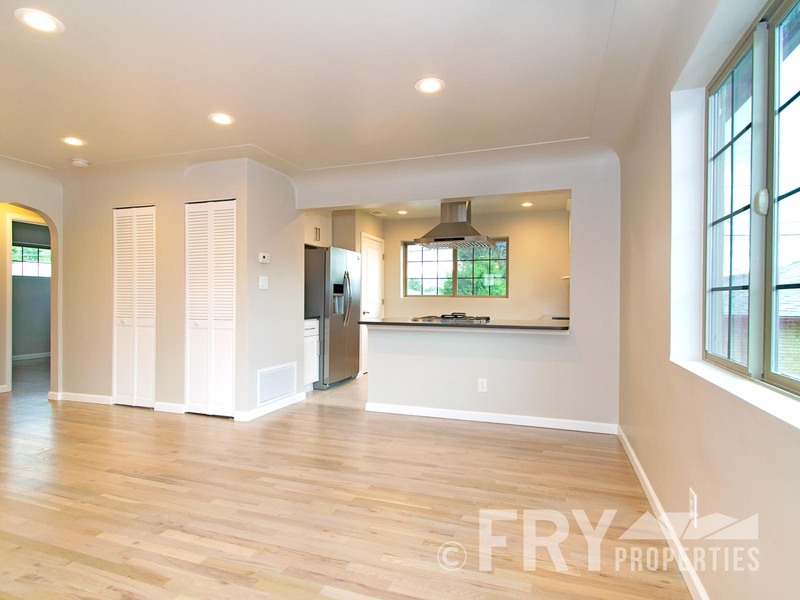 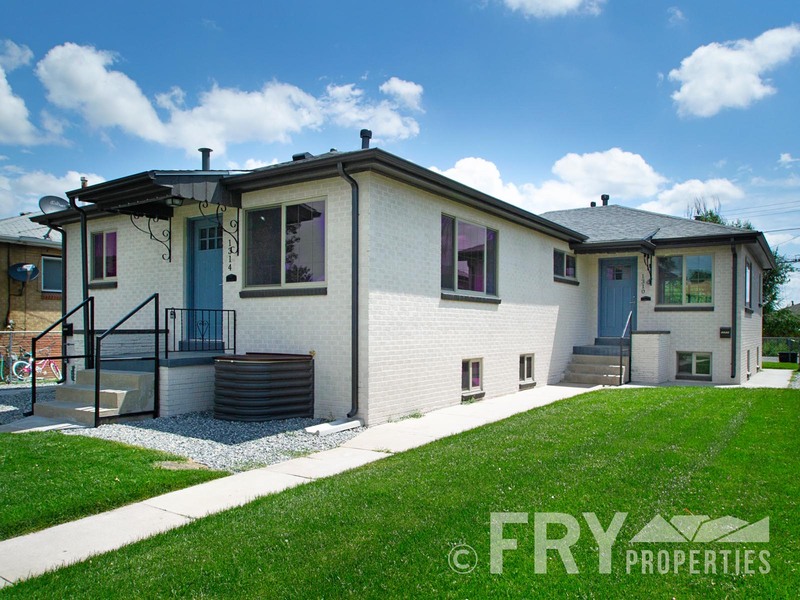 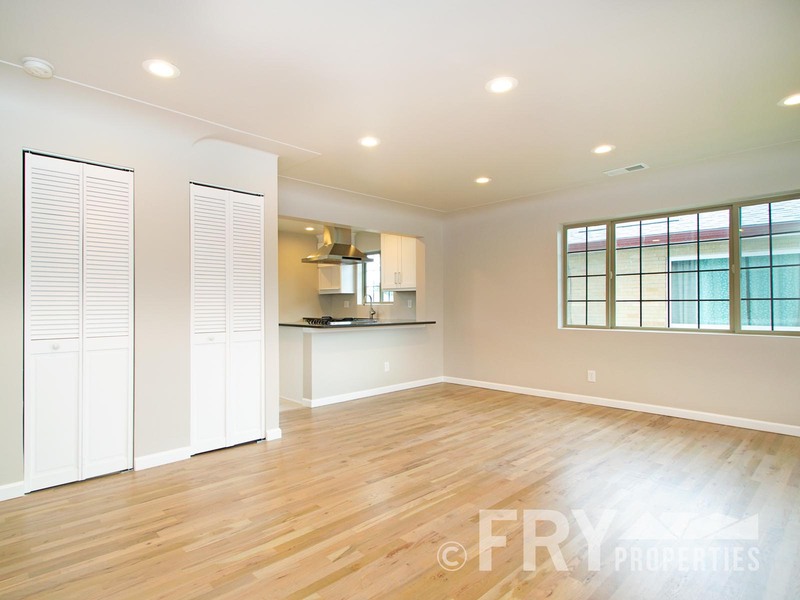 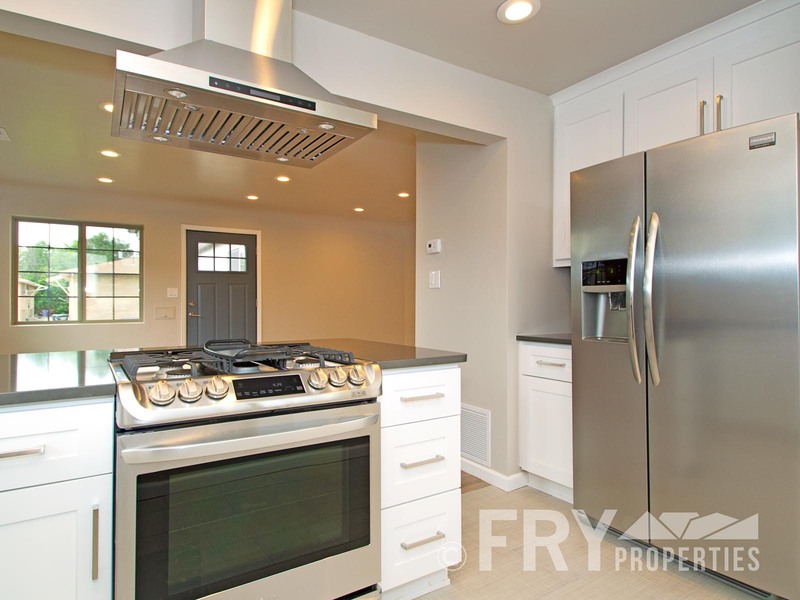 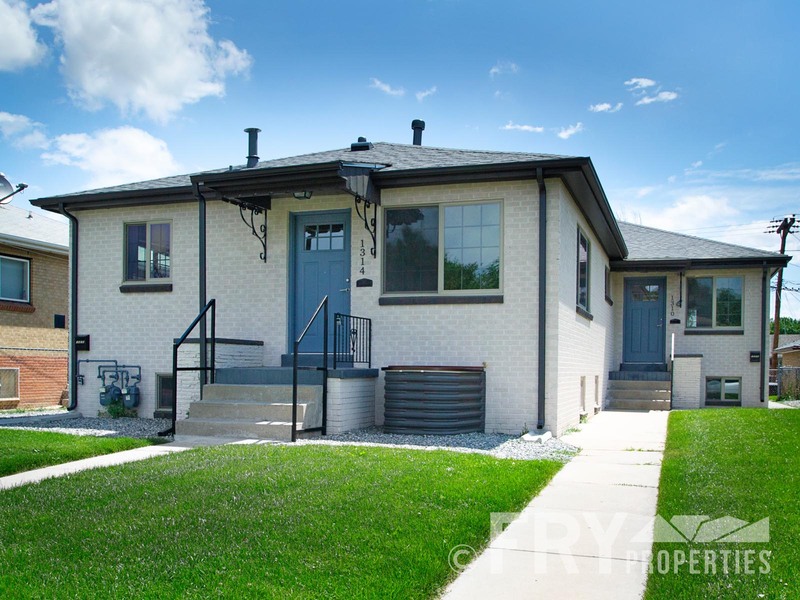 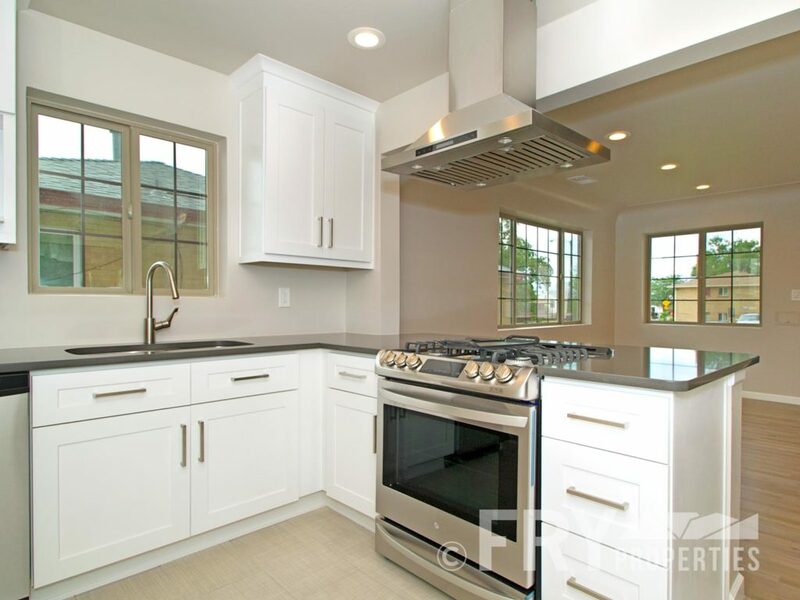 This fresh remodel is gorgeous in and out with high level finishes. 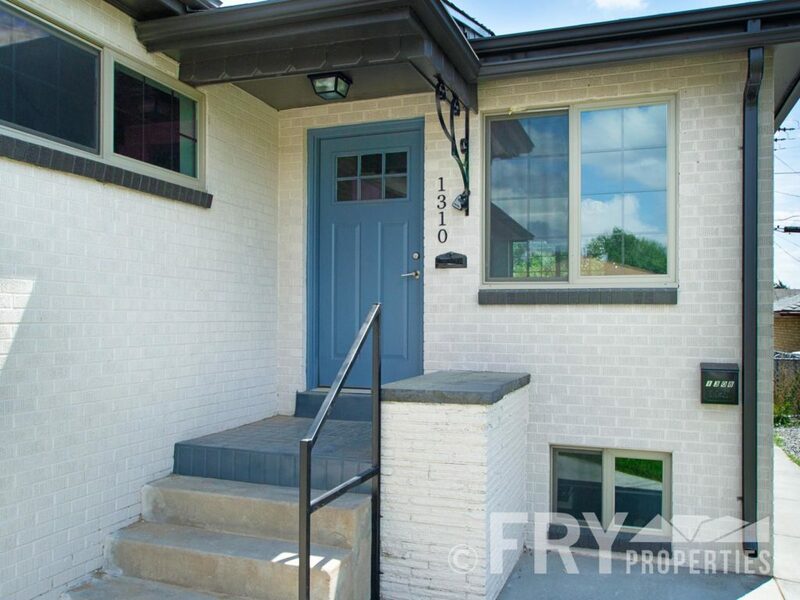 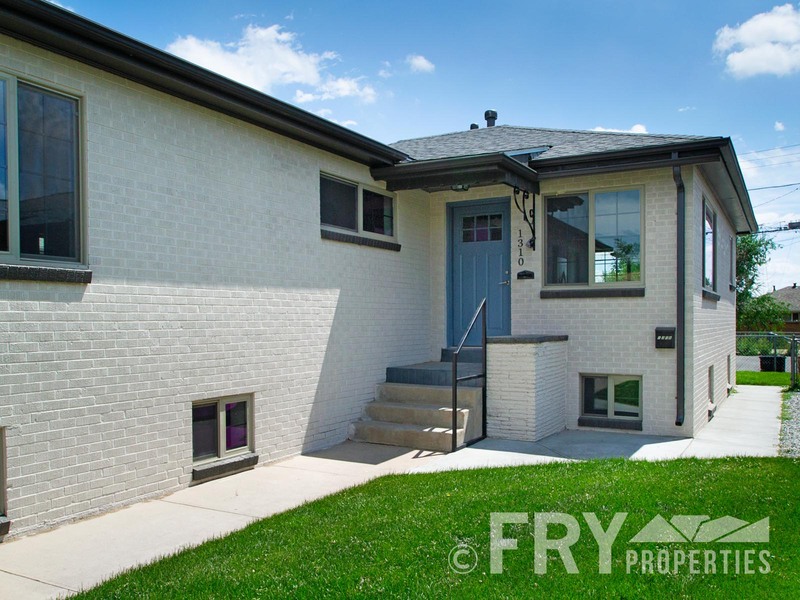 The exterior has classic painted brick and freshly laid sod. 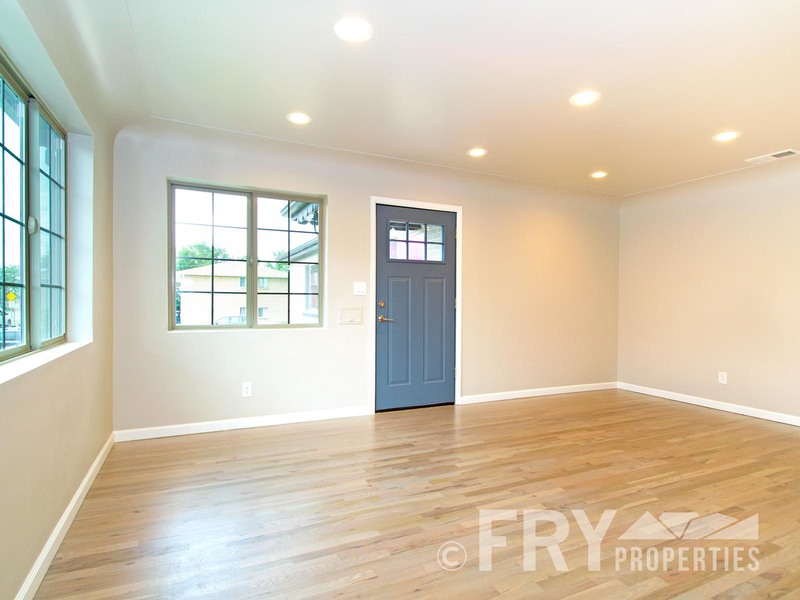 Enter your airy living room with stained hardwood floors and lots of light. 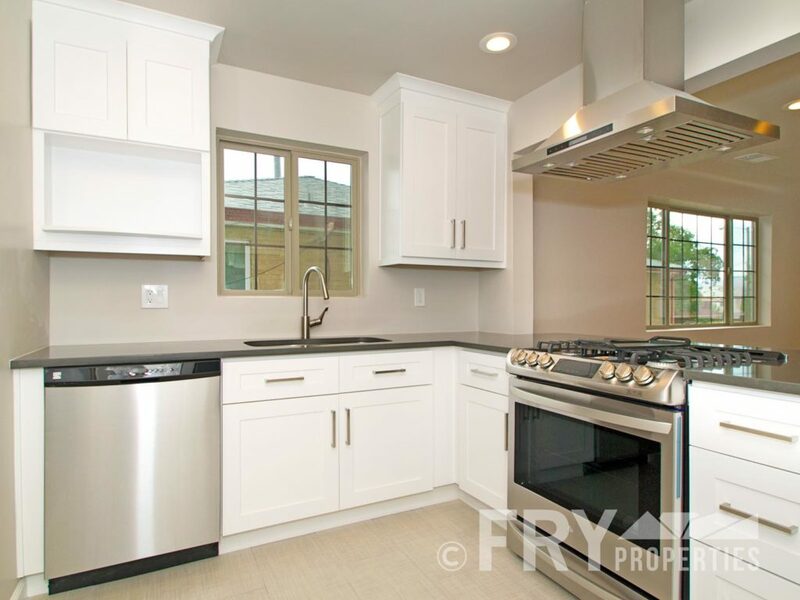 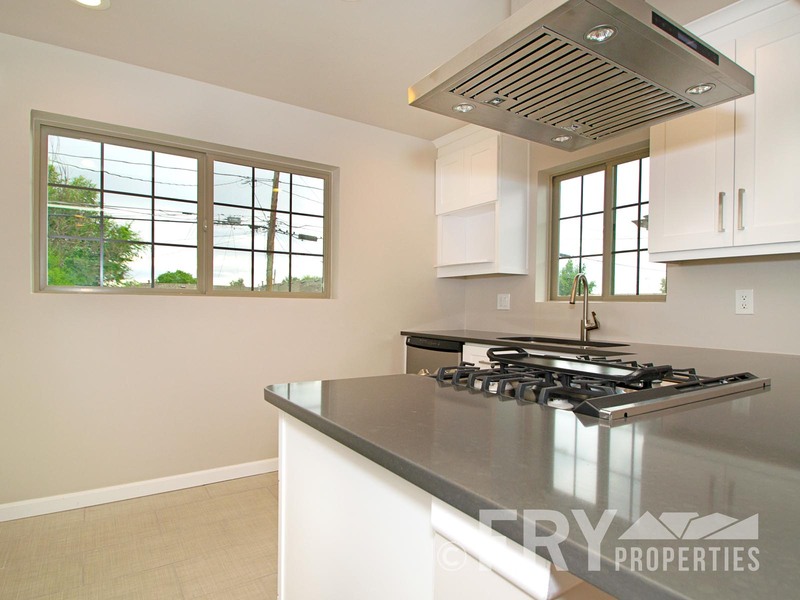 The kitchen has clean white cabinets, stainless steel appliances, and a gas range with hood. 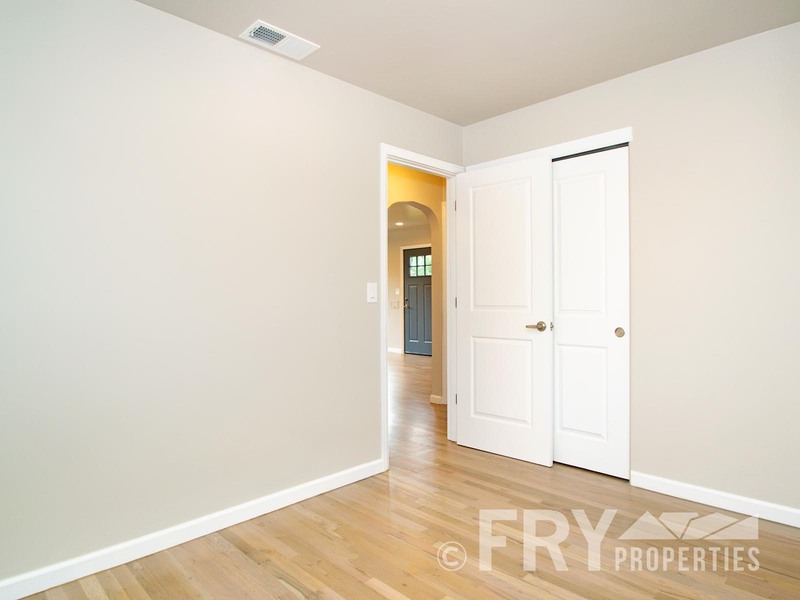 Arched doorways and crown molding give the entire place a feel of elegance. 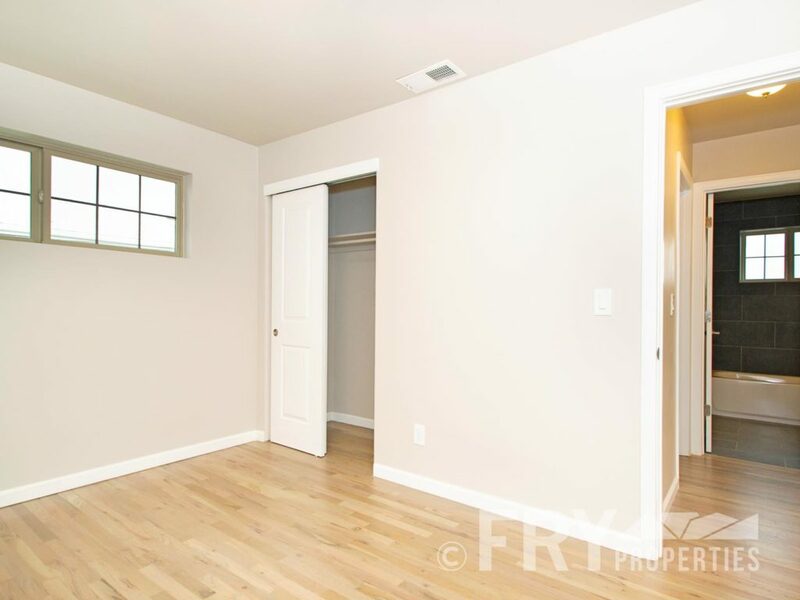 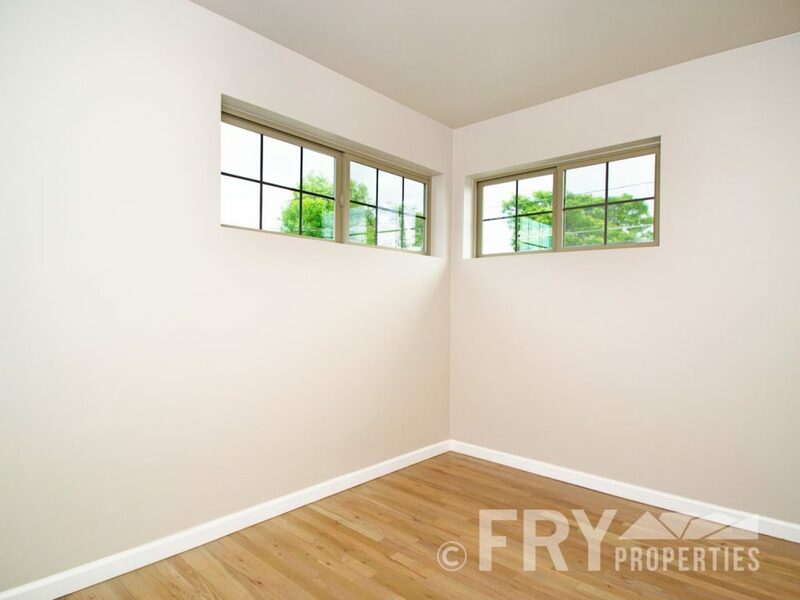 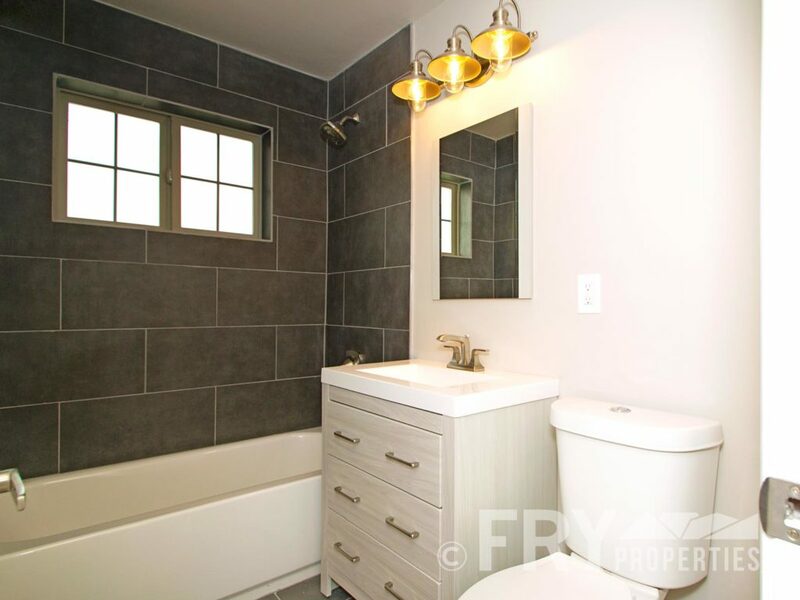 The hardwoods extend through the two bedrooms, and the full bath has modern tile shower with stone detailing. Central Air Conditioning. 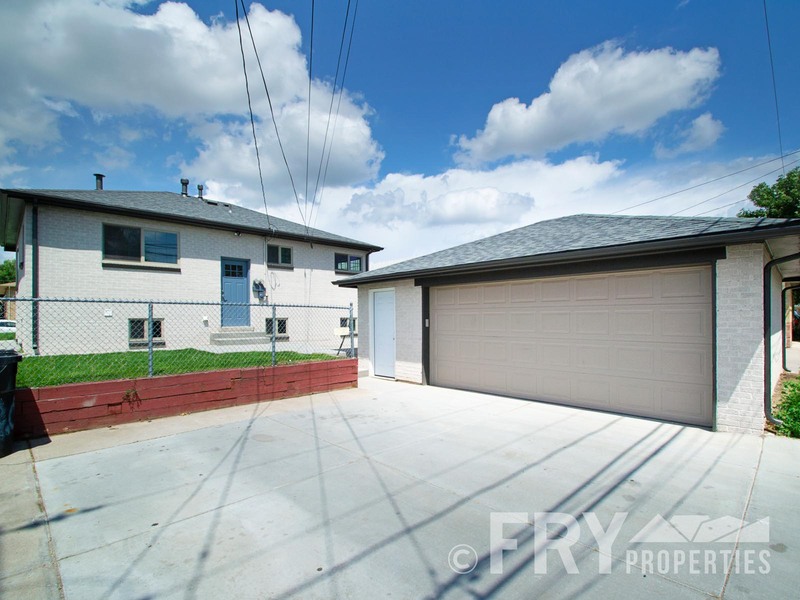 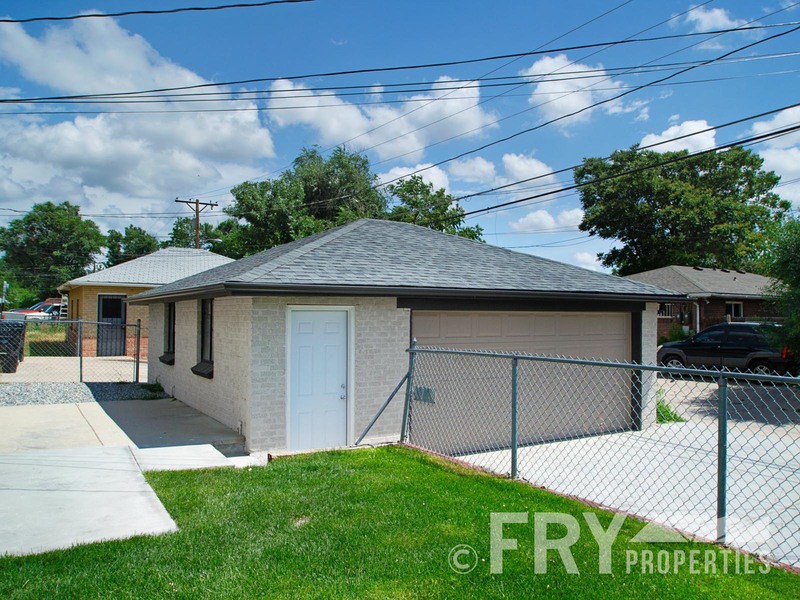 Two car garage available for additional $150 per month. Just a few blocks to Light Rail Station, Sloans Lake, bars and restaurants!